According to UNHCR, globally there are now more than 65 million forcibly displaced persons, including 22 million refugees, who have left their homes as a result of conflict, persecution, famine, and environmental disasters. 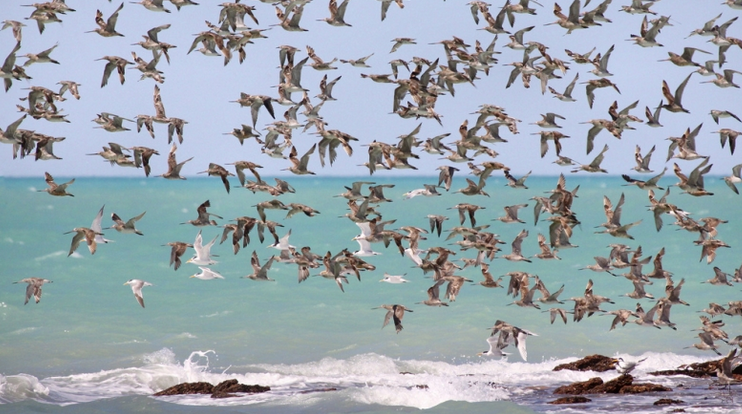 While many are tackling the topical challenges of migration and refugees, University of Westminster decided to address the issue of migration from a cultural narrative. Participants at the Rights and Might conference, organised by an interdisciplinary group of University of Westminster faculties, discussed the hidden opportunities and unspoken challenges faced by migrants and refugees and their vital contributions to reshaping cultural landscapes and artistic expression. The conference was organised on 22 – 25 June in London to coincide with the Refugee Week 2017. Participants had an opportunity to see a documentary Calais Children: A Case to Answer (2017). Its author, Professor Sue Clayton from the Goldsmiths, University of London, who was also one of the keynote speakers, talked about migrant children and the legal ground for them to reside in the UK. Clayton’s documentary urges for changes within the current UK laws. In her speech, Professor Clayton also talked about post-Brexit implications for 85,000 lone children and young people who continue to be stranded in Europe. “It is important for us to know what the exact situation is and what the government have done in the name of Great Britain,” said one of the students attending the conference at University of Westminster. The conference also included a panel on media portrayal of refugees and migrants, a radio panel, as well as discussion on stereotypes, identity and political economy of the other. 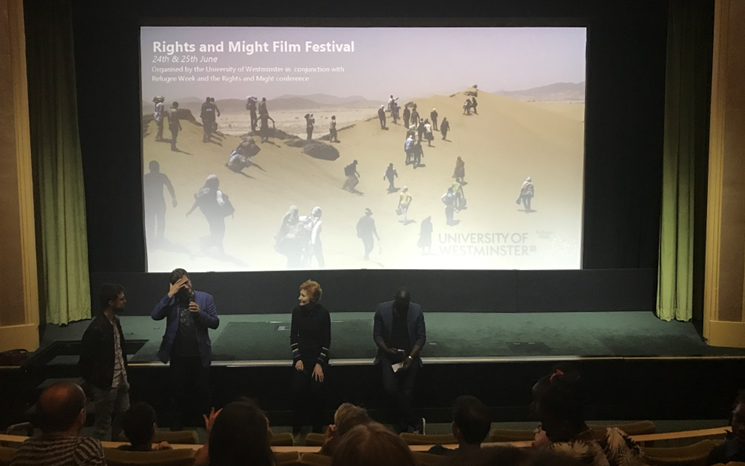 The conference “The Rights and Might” included a concurrent film festival at Regent Street Cinema. Ajit Singh, the co-founder and programming manager of Desi Radio that focuses on Panjabi community’s voices in the UK, together with three other researchers – Emma Heywood, Caroline Mitchell and Kathy O’Hare, discussed the role of radio broadcast among migrants and refugees and how important radio is for their survival. Lodgers, which won the award for the best short film at the Africa International Film Festival 2016, was screened at the Rights and Might Film Festival. Although belonging to the comedy genre, this film highlights how the British government policies affect the lives of skilled migrants. The Rights and Might conference was organised by an interdisciplinary group of University of Westminster: Communication and Media Research Institute (CAMRI), Centre for Research and Education in Arts and Media (CREAM) and Faculty of Social Sciences and Humanities. The Media Diversity Institute designed and set up partnership in the MA Diversity and the Media, part of Journalism and Mass Communication within Westminster School of Media, Arts and Design.